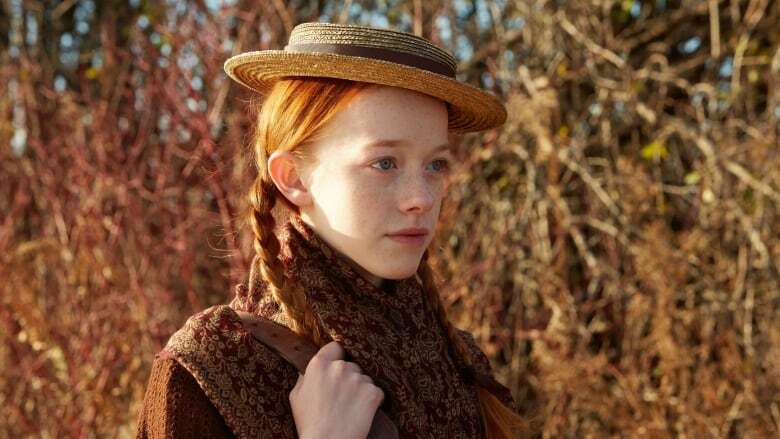 Get ready for even more Anne Shirley: Anne has been renewed for a second season. CBC and Netflix announced Thursday that the series will return with 10 new episodes in 2018, and shooting will begin in the fall. Emmy-winning producer-writer Moira Walley-Beckett of Breaking Bad fame created the series based on Lucy Maud Montgomery's classic novel Anne of Green Gables. The second season will feature episodes written by a team of female writers, including Walley-Beckett, Jane Maggs, Shernold Edwards, Kathryn Borel, Amanda Fahey and Naledi Jackson. "We're so proud of the overwhelming response from viewers across the globe," Northwood Entertainment president Miranda de Pencier said in a statement. "I'm equally proud that we have a very talented team of female writers, led by the brilliant Moira Walley-Beckett, to add to the richness of the world." The series stars Irish-Canadian actress Amybeth McNulty in the title role as the cheery, freckle-faced orphan taken in by aging siblings Marilla and Matthew Cuthbert in Prince Edward Island in the late 1890s. Anne debuted on CBC-TV in March. It is available to viewers outside of Canada on Netflix, where it premiered with the rebranded title Anne with an 'E' in May.